Embedded sensor technology and automatic shot tracking Powered by Arccos. Drivers pair with the Arccos Driver app for driver shot tracking. Arccos 360 requires you screw a sensor into the end of each club grip. The box comes with 14 sensors and they are battery certified to last at least two years. 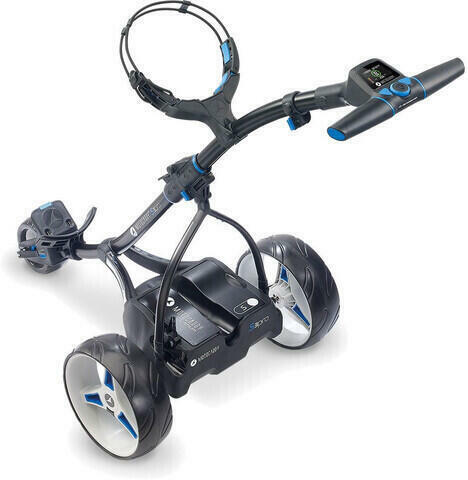 Do you own Cobra Arccos 360 or have you had a chance to try it?